Can you imagine a man building a palace all by himself for more than 35 years? Or villagers building a chapel on a volcanic formation? Forget the Seven Ancient Wonders of the World, there are many modern wonders that are astonishing, and they are all built by a man. Let’s take a look at some of these impressive buildings. There are 2,400 surviving clay sculptures of Mogao in these caves that represent a great evidence of the evolution of the Buddhist art. 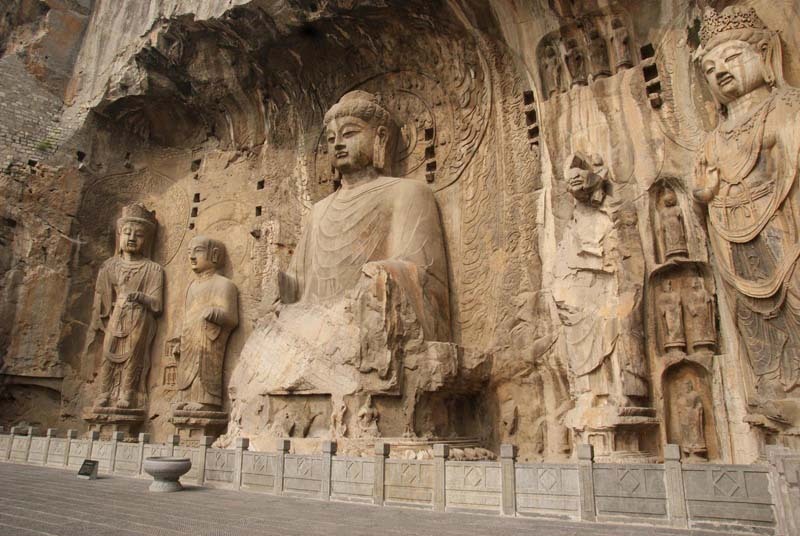 Located in the northwest region of China, the Mogao Caves are also called Thousand Buddha Grottoes. The caves feature 492 temples, and represent an important source of evidence for Buddhist culture. In 1900 the Library Cave was discovered, as Western explorers began showing interest for the Silk Road again. The result was the discovery of the cave, which many believe was walled-up in the early 11th century. The contents of the library were distributed through museums in the world, and some of the largest collections can be found in Beijing, Berlin, London and Paris. When Western explorers entered the caves in the 19th century, many of them were blocked by sand. Chinese Taoist, Wang Yuanlu named himself “Guardian of the temples”. At the moment there are 2,400 clay sculptures of Mogao, and two giant statues of Maitreya Buddha. A romantic and picturesque village in Baroque form, Portmeirion in Wales represent an Italian village. Designed to mimic an Italian village, Portmeirion was long considered to be a copycat of Portofiino, one of the most picturesque villages in Italy. However, Sir Clough Williams-Ellis have always denied the claims, but he admitted you just “have to fall in love for Portofino”. Owned by a charitable trust, the village was built between 1925 and 1975. The village has been source of inspiration for many movies and TV shows, most notably the television show “The Prisoner”. The architecture of the village is cited as direct influence on the development of postmodernism. Can you imagine a building built without using any nails? 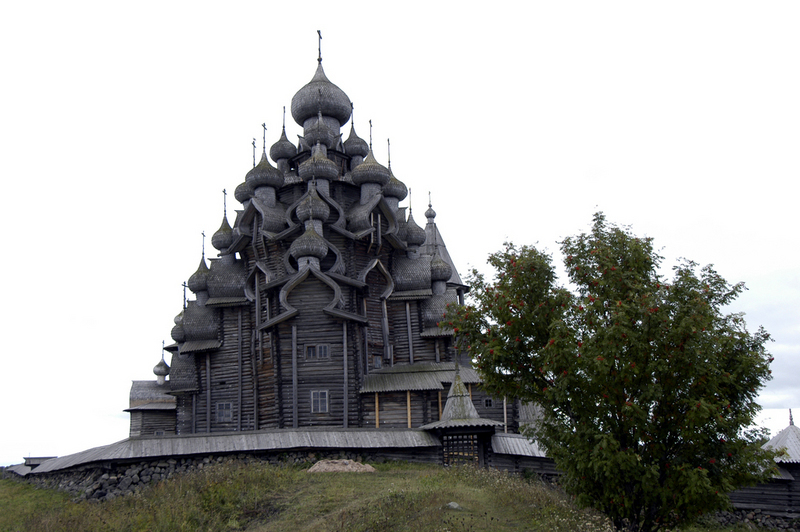 The Transfiguration Church is built completely out of wood, making it the most remarkable monument of the Kizhi Pogost. The church cannot be heated due to the wood being the only material. Therefore, services are available only in the summer. What makes the church remarkable is the height, as many believe it is the tallest wooden building in Russia. The Church has 22 domes, each with a height of 121 feet. The church was built in Russian carpentry traditional style of the 18th century. Many believe that the 18-dome church was the forerunner. How was the church constructed? Using scribe-fitted horizontal logs, put on a basis made in octahedral frame with two stage side attachments. There is no deep foundation, and the framework rests on a stone base. The iconostasis in the Church of Transfiguration has four levels, with 102 icons. When you can make church completely out of wood, you can sure make an oasis in the driest place on Earth. Huacachina is a village that is located in southwestern Peru. The village is built around a small oasis, in literally one of the hottest areas in Peru. Tourists visit the village to see the natural lake, try dune buggy rides, sandboarding and much more. The legend of the oasis is that a beautiful princess was apprehended at her bath by a young hunter. The princess fled the scene, and by leaving the pool of water that was supposed to be her bath, she created the lagoon. The sand dunes, on the other hand, were created by the folds of her mantle that streamed behind her while she was running. In the past few years, the city has had to install artificial pumps to pump water into the oasis. One of the largest temples in the world is located in Baalbek, or as the locals call it, Balbec. The temple of Jupiter is one of the oldest, and largest temples in the Roman Empire. 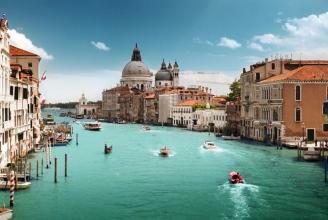 What is impressive is that the ruins are the best preserved Roman Empire ruins in the world. And they date back to 9,000 years ago, when the city was watered from a stream running from the citadel. The architectural value of the ruins is priceless, as architects are still trying to figure out how the whole area was watered down. Nowadays, the ruins are home for the Baalbek International festival. The city was known as Heliopolis during Greek and Roman Empire. When it comes to ancient urban planning, few buildings in the world can compete with Sigiriya, a UNESCO protected World Heritage site. The rock fortress in Sri Lanka is 660 feet high, and according to some legends and chronicles, King Kasyapa built the fortress as his capital in the fifth century. The king built a gateway to the fortress on a small plateau halfway up the side. The name itself, when translated means Lion Rock. After the king died, the fortress was abandoned, and up until the 14th century, was a home to a Buddhist monastery. Imagine a chapel positioned 279 feet off the ground? That is what this chapel in the French village is. The pilgrimage chapel is built on a volcanic formation, and few people can reach it. Some legends say that Isabelelle Romee, the mother of Joan of Arc came to pray in the chapel in the early 15th century. What started as a Hindu answer to a Buddhist dynasty, became the largest Hindu temple in Indonesia and in Southeast Asia. The construction of the temple marked the return of the Sanjaya Dynasty, a Hindu Dynasty that ruled in Central Java. It marked the transfer from Buddhism to Hinduism in Central Java. The temple, built in the 9th century is dedicated to Trimurti, which in Hindu culture is the God as the Creator, the Preserver and Destroyer. 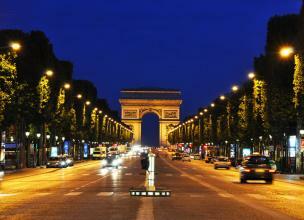 Nowadays, it serves as UNESCO World Heritage site. The largest building is 154 feet high, built in a traditional Hindu architecture. The “Ideal Palace” is a perfect example of “man-made wonder”. Ferdinand Cheval, a postman, spent 35 years of his life building the palace, and then inscribed it with poetry. One of the best examples of naïve art architecture, the Palace also contains a mausoleum. Ferdinand wanted to be buried inside the Palace, but because that was illegal in France, he spent eight more years building a mausoleum. Ferdinand built the Palace by picking up stones from his daily mail round, and then carrying them to his home. For the first 20 years, Ferdinand was building the outer walls, and then continued the inside. At the beginning, the postman carried stones in his pockets, then used a basket, and by the end, he found a wheelbarrow. Ferdinand said that he had a dream of building a palace, and at the beginning he didn’t tell no one, because he was afraid of being ridiculed. Cheval used inspirations from Hinduism and Christianity for the palace. Located at an altitude of 12,100 feet, the Potala Palace served as a home for the Dalai Lama for many years. The fifth Dalai Lama is responsible for the initial construction of the palace. One of his advisers, pointed to the Dalai Lama that the site is ideal for a government seat. The palace is situated between the old city of Lhasa and Sera monasteries. The three hills of Lhasa represent the three protectors of Tibet. The Palace lost its power in 1959, when the 14th Dalai Lama fled to India during the Tibetan uprising. Nowadays, it still serves as a place for traditional administration of Tibet, but mostly as a museum.